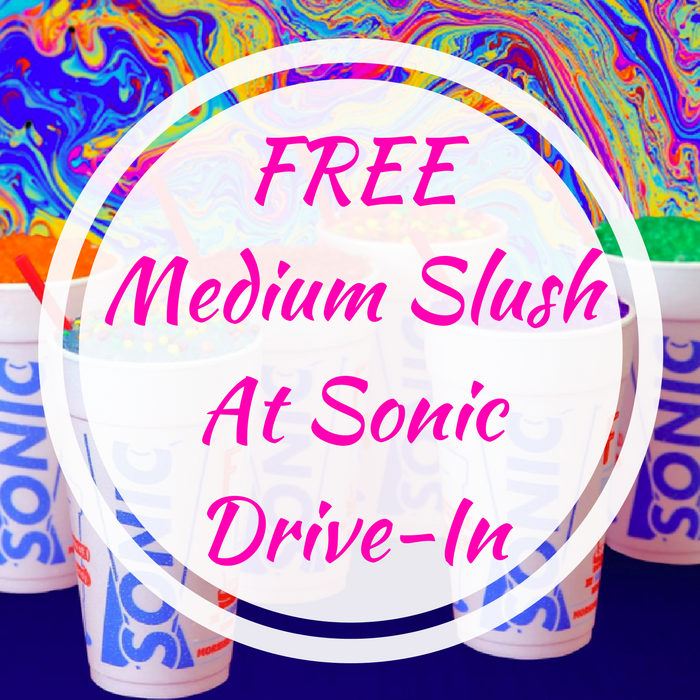 FREE Medium Slush At Sonic Drive-In! FREEbie Alert! Hurry over to Sonic Drive-In to score a FREE Medium Slush when you download their app (Apple Store or Google Play) – no purchase needed! Yay!